This article is 1917 days old. Windsor Regional Hospital is hosting a Spa Day for patients, families, staff and visitors. 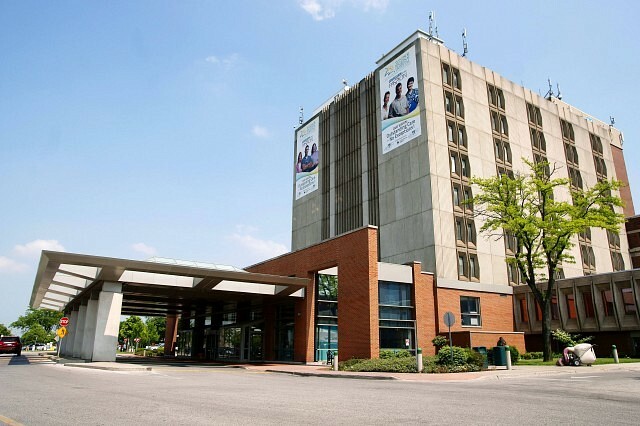 The hospital’s “Look and Feel Your Best” Spa Day is the 7th edition for the annual event and this year it will take place at both the Metropolitan and Ouellette campuses. Spa Day organizers say the event will feature a number of “mini-esthetic services” such as skin care and hand treatments, hair consultations, healthy food samples and cosmetic tips. Handwriting analysis expert, speaker, entertainer and comedienne Elaine Charal will perform individual handwriting analysis at the Met Campus from 10am to 12pm and from 2pm to 4pm at Ouellette Campus. In between she will conduct her “Power of the Pen” presentation at 1pm from the Met Auditorium (Side A), which will be broadcast to staff in the Essex Room at Ouellette. Spa Day at Windsor Regional Hospital was created to give patients, families, staff and visitors an opportunity to break away from mid-winter blues and will take place on Monday, January 20th from 10am until 4pm.